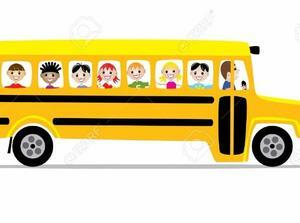 If your child is be transported back and forth from Jubilee-Lake View to Jubilee-Highland Hills or Alamo, please see the schedule below. 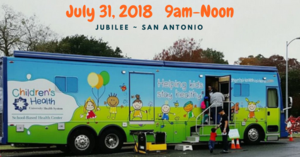 The Children's Health Mobile Unit will be at Jubilee-San Antonio on Tues., July 31 from 9am-Noon to provide immunizations. Please see tool kit below. We have also provided the link to the TEA website for more information regarding graduation requirements. If you have any questions or concerns, please contact us at (210)963-3900. 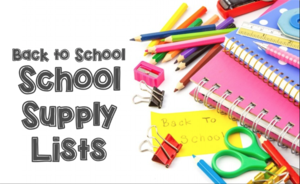 Please links below for the supply lists! 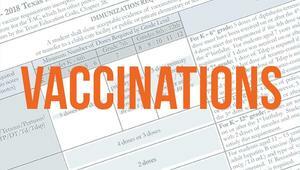 Are your children up-to-date with their immunizations? Jubilee Academies requires that a legible copy of immunization records be submitted to the health assistant at your child’s campus prior to the first day of school.